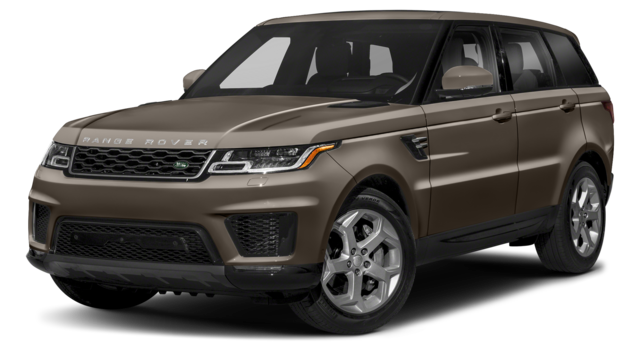 Both the 2019 Land Rover Range Rover Sport and the 2018 Audi Q7 are high-quality SUVs, but there are some factors that put the Range Rover Sport ahead of the competition. With its powerful performance and inviting interior, you’ll find the right mix of efficiency and comfort in your drive. 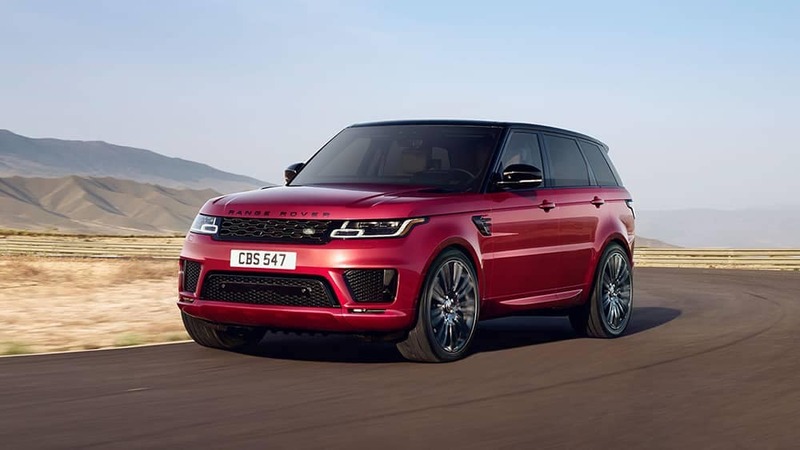 Enjoy the power and performance of the 3.0L 340 HP supercharged V6 engine and All-Terrain technology of the Range Rover Sport to ensure safety on and off the highway. 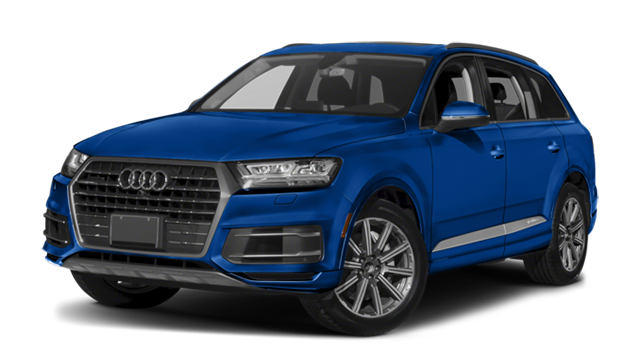 Conversely, the 333-hp 3.0L TFSI® engine of the Audi Q7 just doesn’t match up. 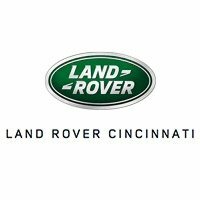 Fully experience the Land Rover Range Rover Sport by visiting Land Rover Cincinnati. Contact us with any questions you have or to set up a test drive, and compare the Range Rover vs. Range Rover Sport to check out more SUVs. We offer plenty of financing options to meet your needs, and we’re excited to get you behind the wheel of a car you’ll love.